But road trips aren’t ever about getting from point A to point B, they’re about the stop offs and itinerary you create inbetween. Whether you’re simply looking for some time to relax and recharge, or you want to embark on an adventure before you’re stuck behind a wheel for several hours, California has plenty of stop-offs to keep you entertained. Once you’ve picked out a car hire and completed your ESTA registration, these are the stop-offs you need to be looking out for. If you’re a foodie but also want a relaxing break from driving, Pismo Beach is the place to be. 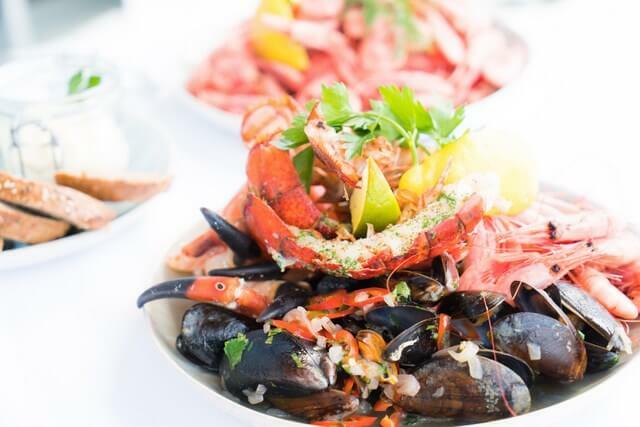 Voted as the 5th best destination in California for foodies, you’ll be highly impressed by the seafood and clam chowder on offer here. Just 3 hours away from LA and San Jose, this is the perfect stop-off for those who need that extra stop to recharge before embarking on the rest of their journey. Here, you can enjoy a spot of golf, or alternatively delve into some horse riding or scuba diving! There is also plenty of sightseeing to be done at Pismo Beach if you want to truly dig under California’s skin. 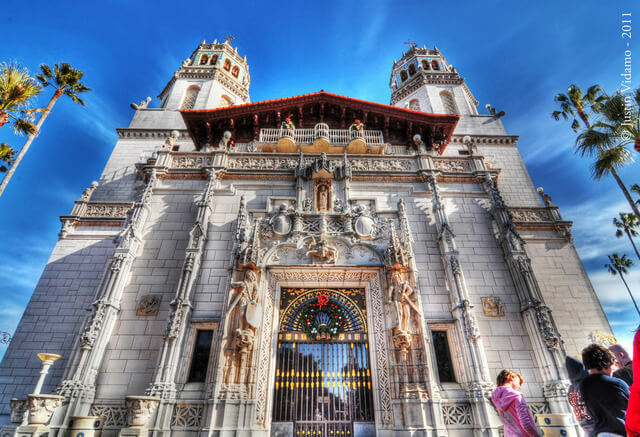 If stunning architecture is more your thing, make sure you include Hearst Castle in your Californian itinerary. Hearst Castle brings the beauty of Rome to America, with the authentic architecture boasting all things Roman and cinematic history. The estate’s magnificent main house, “Casa Grande,” and three guest houses are of Mediterranean Revival style, while the imposing towers of Casa Grande were inspired by a Spanish cathedral. After you’ve spent time at the castle, if you’d like to sample some of California’s stunning nature, consider digging the rugged coastline and meeting a range of wildlife including elephant seals and birds. Despite being a small destination with a mere population of 221 in 2010, Sierra City has a lot to offer. With the highly praised mountains and stunning natural gardens, a stop-off here will be well worth it. If you’d like to experience some of the state’s history first-hand, we suggest visiting the Yuba River, along with other beautiful landscapes to immerse yourself into the Californian Gold Rush era. If you’re tired of sitting behind the wheel on straight roads and are looking for a bit of adventure during your travels, this is the place to be – a hidden gem of California. Are you a fan of abstract architecture and sculpt work? If so, Albany Bulb is the perfect place to stop. While not as elegant as the above destinations, Albany Bulb is certainly a destination that you don’t want to drive by, as you can find some highly interesting artwork here. Sitting on the east side of San Francisco Bay, this former landfill has now become a canvas for artists to express themselves, where talented locals will sculpt impressive pieces for your observation. You never know what you’ll find! Road trips are definitely how we love to enjoy the world! And you’re right, it’s all about where you stop and the different cities (and locals) you get to know. 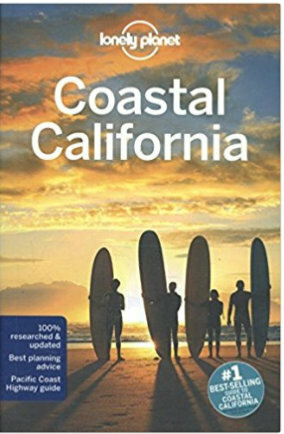 We’ve been several times to California but I didn’t know Pismo Beach, Sierra City or the Albany bulb. Definitely bookmarking this so we can include them in our itinerary for our next trip! On my bucket list is to drive the Pacific Coast Highway from San Diego to San Francisco, so this post is right up my alley. I’ve also wanted to visit Hearst Castle. It seems so out of place, but I’d still love to see it for myself. I haven’t been to California and these places both sound great. Is it possible to overnight there…? I’d like to know more about Albany Bulb and Sierra City too. Our road trip from San Francisco to LA was what got me into travel blogging! I have to admit I wasn’t a fan of LA, but everything along the way was stunning. I’m now thinking I didn’t eat enough food at Pismo beach though, hmmm time to head back over there! Awesome Tom! We did the same road trip and it was one of the most memorable trips I’ve taken. Sounds like we have a very similar travel personality – LA was cool, and I enjoyed seeing the city, but the small towns and nature along the way was far more of a highlight for me. Food at Pismo beach is reason enough to plan another trip – definitely! Wooww! Thanks for sharing this post! Wow! 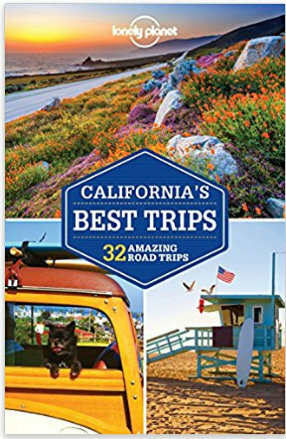 So much to do in California!Roadtrip is such a nice thing to do in Pismo beach while savoring a delicious food, Sierra City, and Hearst Castle, indeed a perfect getaway! 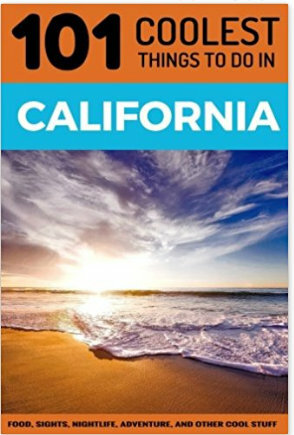 Uff, all of these stops sound like must-sees, Pismo Beach and Hearst Castle especially! I feel a road trip coming on soon! Absolutely – so many incredible places to include in a California road trip. Hope you have the chance to drive by soon! This whole trip is a bucket list goal of mine! 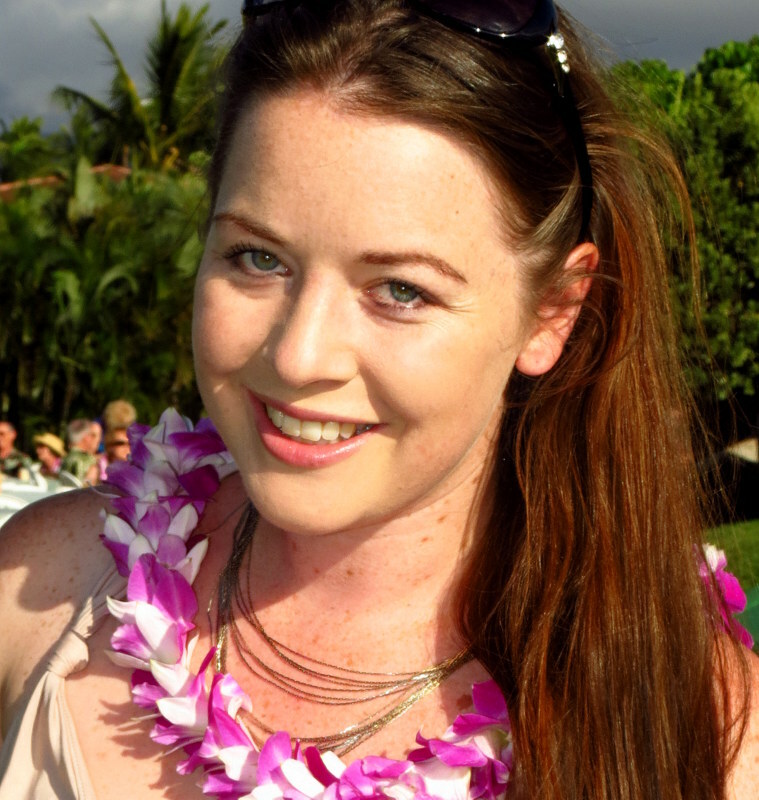 I only went to California on a cruise last year (a co-worked of mine got married on the ship!) and we visited a few major cities in California. I’d love to take a road trip and slowly make my way around. Thanks for the great ideas of places to stop for a while! I actually hadn’t heard of any of them until your post. I haven’t been to this part of world yet. But road trips are what we prefer as travelers. For me history and architecture interests a lot and often we plan our journey including the Unesco sites in itinerary. Hearst Castle would definitely feature in my plan for this reason. The castle facade is really impressive. Having lived in Long Beach and taken my kids on the Mission Trail, I have a slew of such places. Agree vehemently with Hearst Castle and Pismo Beach. I would love to spend some time living in California at some point – an incredible place to raise kids too :) Glad you have great memories of our recommended stops Roy! and I have a new place I had not heard about (though am a Californian for two decades now!) – Albany Bulb – and our favorite type of trips are road trips so we will be visiting this soon – thank you! 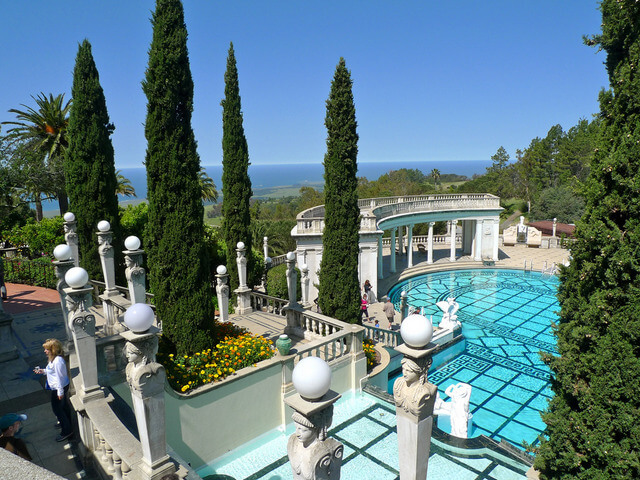 So glad you enjoyed your time at Hearst Castle Vidya – truly is an incredible attraction along that coastline. Glad we could introduce you to Albany Bulb, and give you a couple of idea for your next trip. Happy travels! Oh wow, so you’re very well acquainted with this area then Siddhartha :) I would love to spend more extensive time in California – we did a road trip over 3 months but even then didn’t feel it was enough! This is so much great work!